It’s really interesting to look back and evaluate your expansion and growth on this journey of life. In the early days, we are unfamiliar and inexperienced so we stumble around quite a lot trying to figure things out. But little by little we learn and grow and add value to the universe in our becoming. When we find our balance, harmony and rhythm it’s time to share our knowledge to help others who are just getting started and stumbling about. Hoarding of knowledge is of no good to anyone or anything. 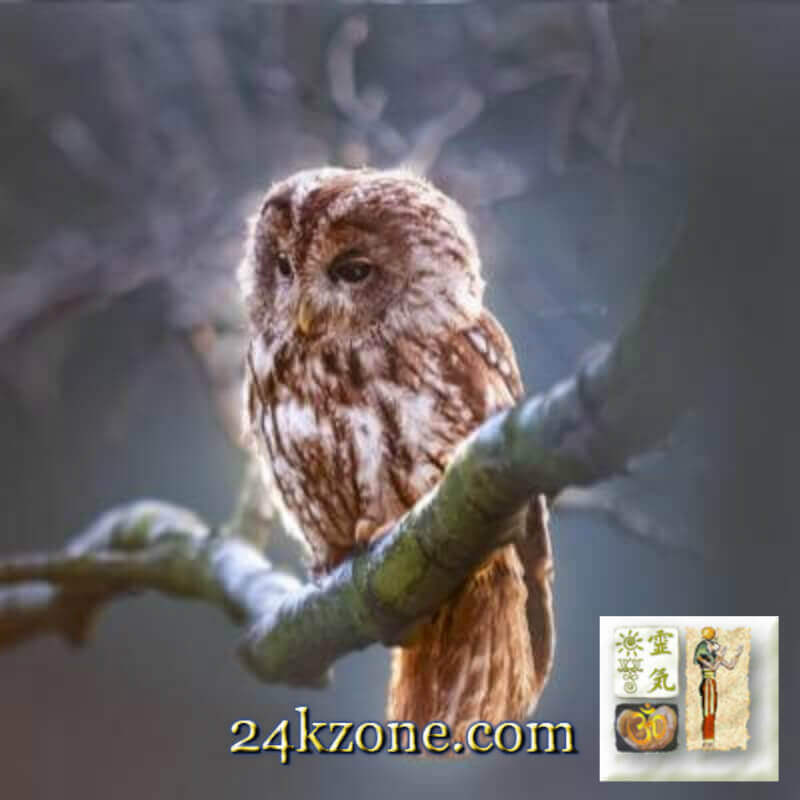 So, here are a few resources that 24kzone.com uses and recommends with great love and appreciation  It’s just a starter list — more may added as time goes by ⏳ it is an offering with a pure intent to assist you on your own journey of expansion and growth. Max power, all-in-one, no Captcha, premium anti-spam plugin. No comment spam, no registration spam, no contact spam, protects any WordPress forms. Filmora makes video creation and editing fun, easy, and beautiful. The price is really good too! It’s lightweight and easy to use, unlike other complex popup building tools. With Holler Box, you can create email opt-in popups, sale notifications, content upgrades, header banners, and lots more. It’s used by some of the most trusted brands in WordPress, and introduced to 24kzone.com via recommendation by Neil Patel. Sales and marketing automation for eCommerce stores. Lead generation and conversion popups and more. So you have a website and everyone says you need an autoresponder to take care of your email communications, but autoresponders are another expense that maybe you’re not ready for, especially if you’re just getting started. Fortunately, MailPoet is a remarkable alternative to expensive monthly autoresponder services like aWeber, Constant Contact, etc. And, you don’t have to sacrifice quality or beauty either. MailPoet is a well-designed WordPress Plugin that will handle all your automated correspondence. It will save you time, money, and frustration. Better yet, it is compatible with Holler Box, so you can easily integrate your popup forms with MailPoet to grow your email subscriber list. Give it a look. Create and send newsletters or automated emails. Capture subscribers with a widget. Import and manage your lists. This version is being replaced by MailPoet 3. Support offered to Premium customers only. Updates are limited to security issues. Create and send newsletters, post notifications and welcome emails from your WordPress. And, now that you have so many images on your website, you really need to use smart compression so it isn’t a drag to load! tinypng shrinks your files to keep your website lean. There is also a WordPress plugin version available to make it even easier. And then there’s WordPress, it just keeps getting better and better!